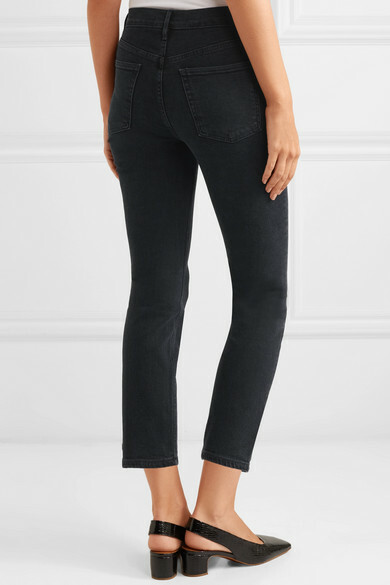 Kate Bosworth, Bella Hadid and Charlotte Groeneveld are all fans of 3x1’s denim. 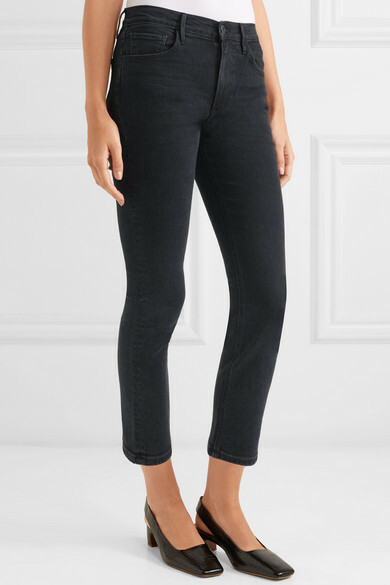 These 'W4 Colette' jeans are cut for a neat slim fit and sit high on the waist. 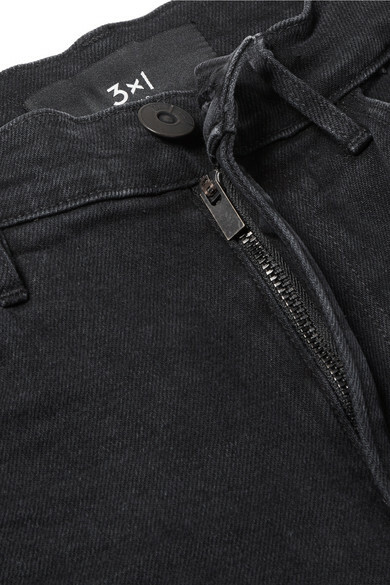 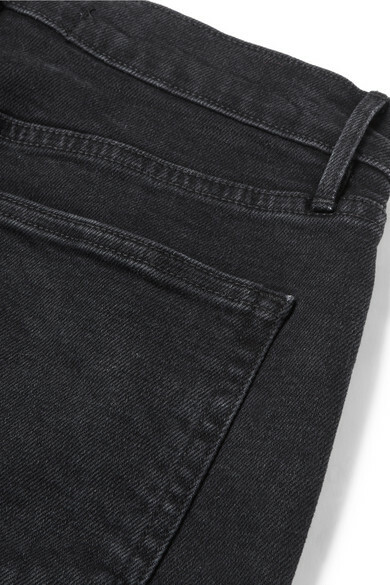 The faded black wash will go with pretty much every sweater and tee in your closet. 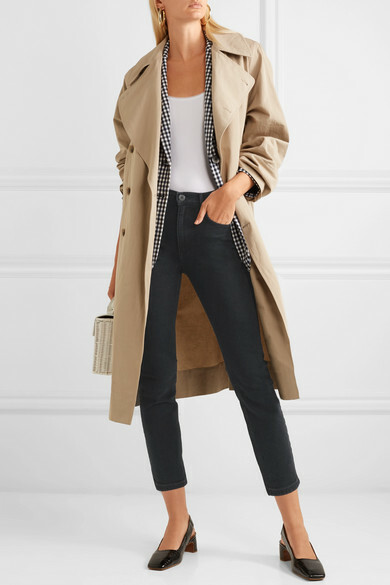 Shown here with: Tibi Blazer, Bassike Trench coat, Wicker Wings Tote, BY FAR Pumps, Wolford Bodysuit, Laura Lombardi Earrings.